When the snow is falling, head up for first tracks in your Outdoor Research White Room Gore-Tex Ski Pants for men and enjoy every moment. 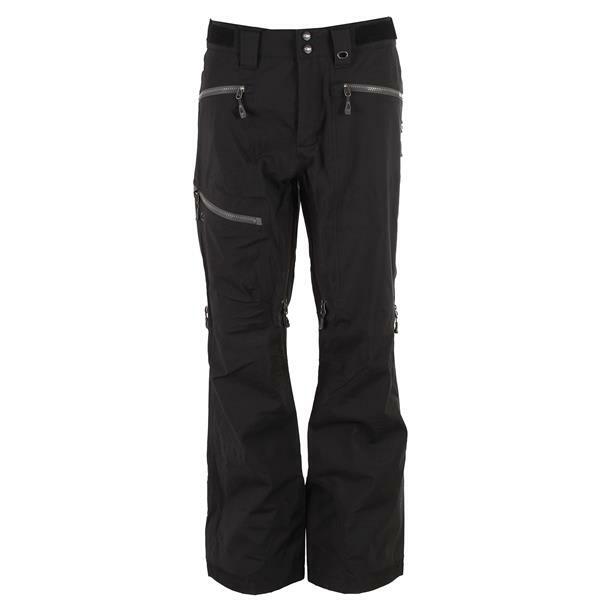 A love of adventure shines through with these stylish and fitted pants that offer the articulation and movement needed to explore the mountain to the full. 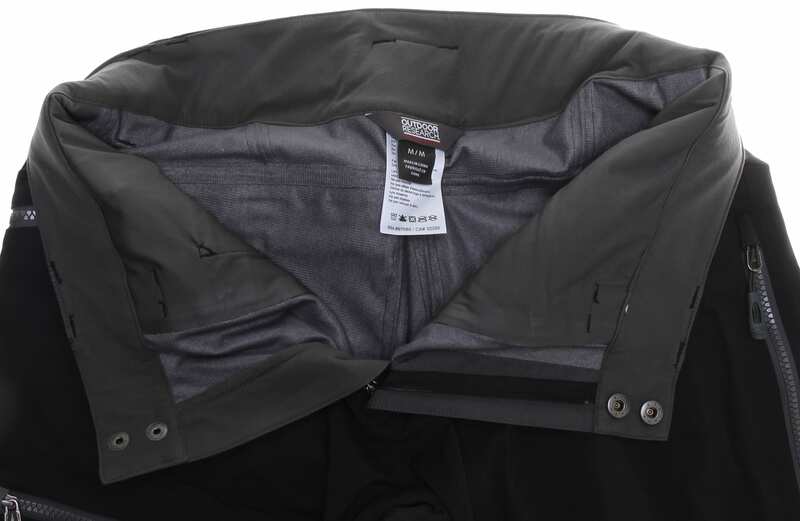 A three-layer stretch Gore-Tex fabric is used to repel wetness, lock out powder and keep you dry through all conditions, while the internal gaiter and fully taped seams aid in locking out moisture. A comfortable polyester flannel lining adds a spark of warmth and a coziness to your day you'll just love.